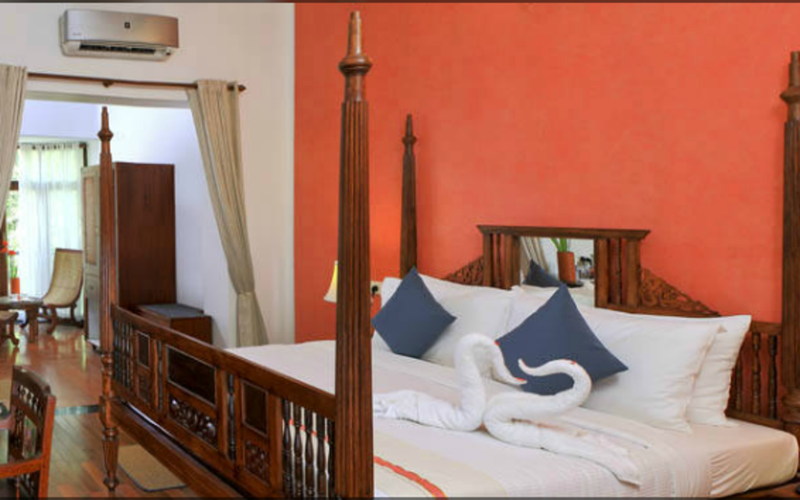 The Poovath Heritage is a renovated Dutch period palace situated next to the historic Dutch cemetery. 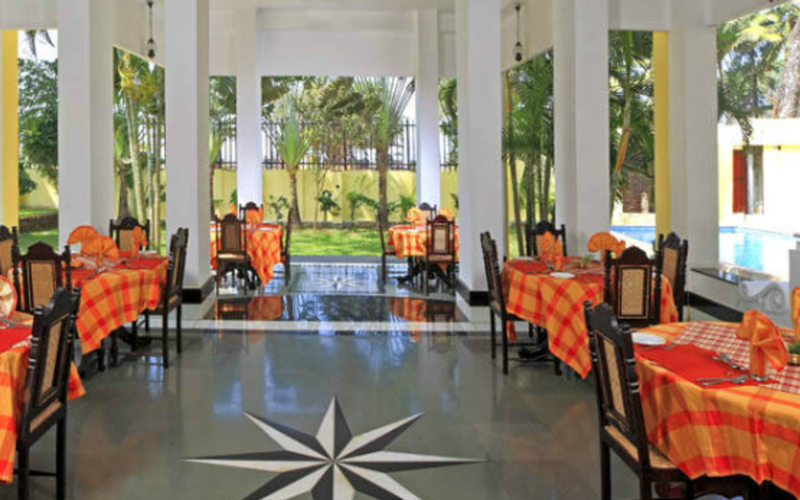 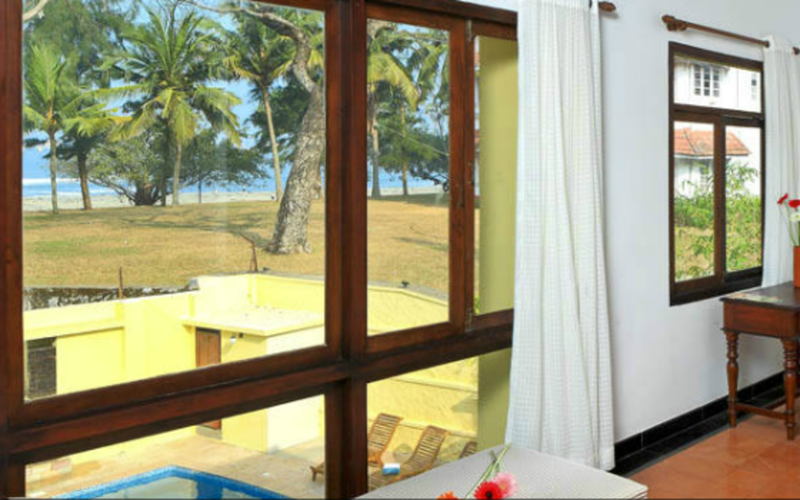 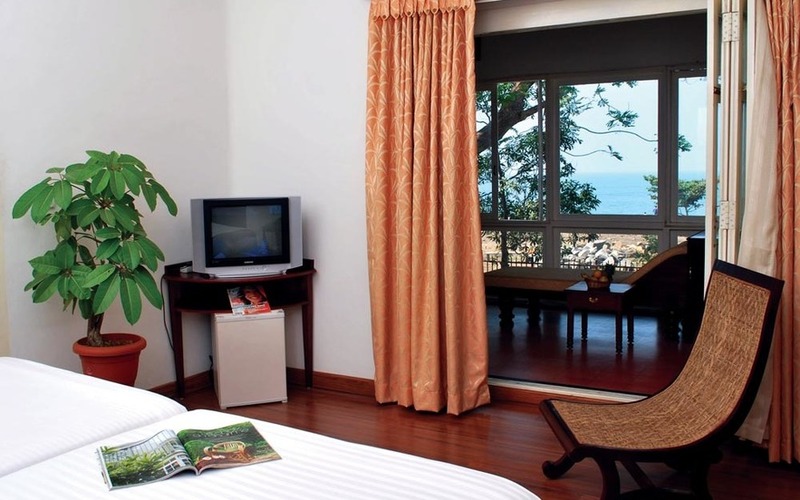 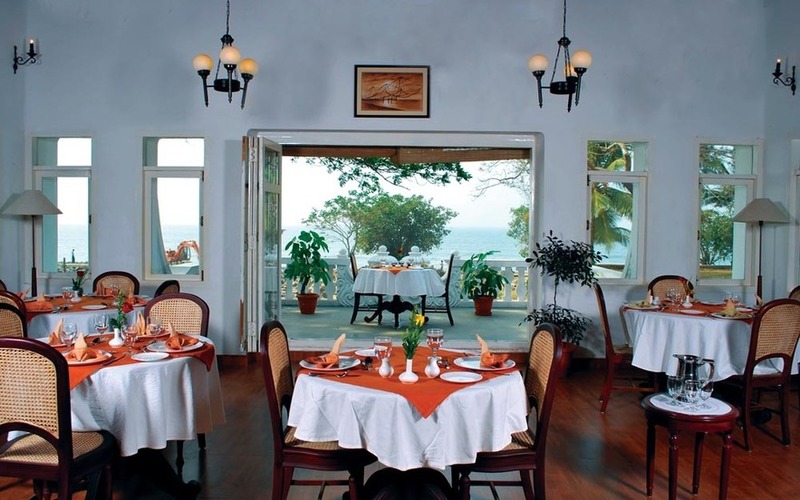 Set on a secluded street ensuring peace and quiet, the hotel sits at the head of a beach overlooking the Arabian Sea. 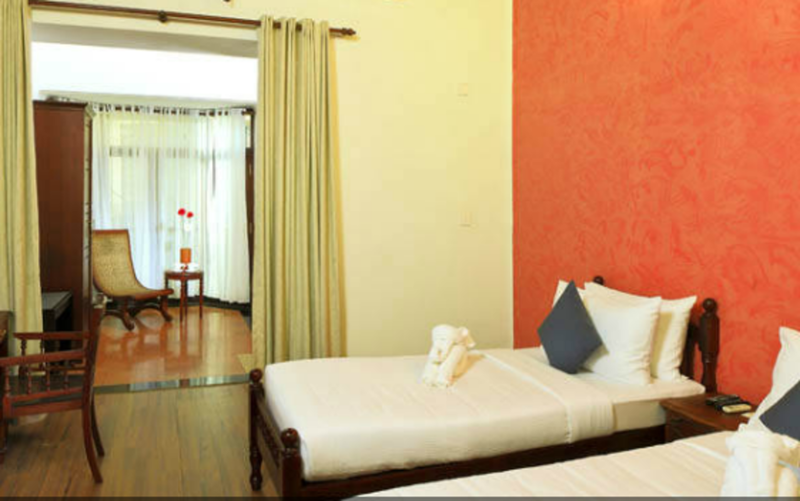 The hotel is composed of deluxe rooms and suites that are spacious and elegantly appointed. 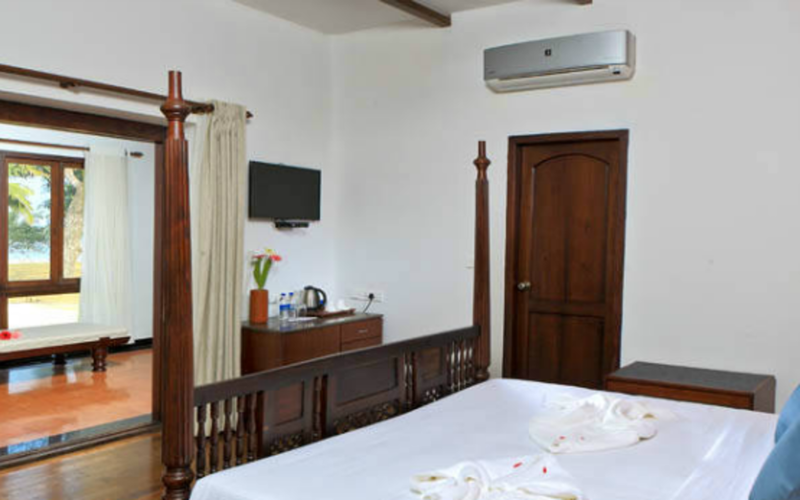 A major portion of the original palace has been retained in the process of restoration and modern amenities added –providing the traveller the best of both the worlds. 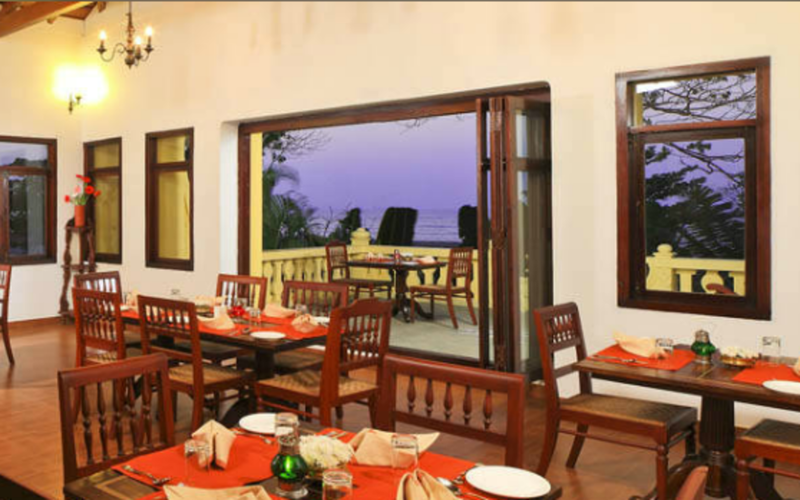 A terrace on the first floor offers splendid views of the ocean. 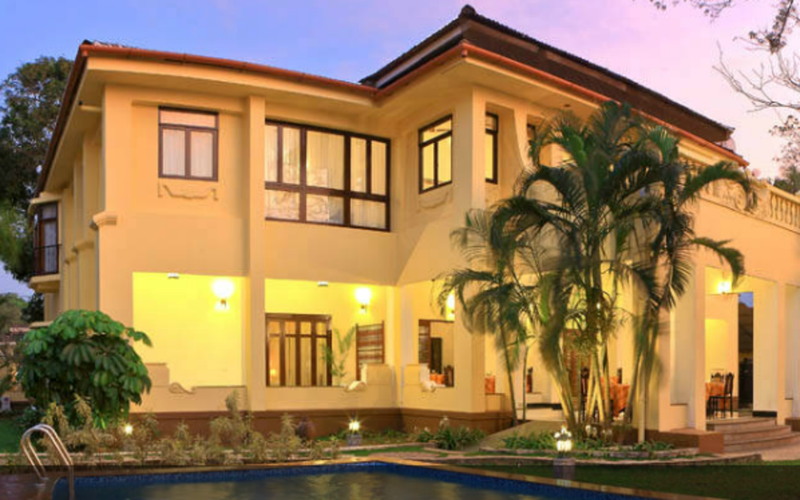 Cultural performances are held on the lawns of the property in the evening.